In a move that is expected to increase the focus on Nokia’s hugely anticipated new Lumia smartphone series, the company today announced and confirmed that it is bringing its new ‘Nokia Glance’ feature to all its latest Lumia handsets as well as its whole phone range running Windows 8. The Lumia, which is anticipated to become the smartphone that gets Nokia properly into the smartphone game, has received a lot of press focused around its 42mp camera. Nokia are the most successful mobile phone manufacturer of all time, with almost total dominance in the top 10 highest selling models, yet have yet to score a big hit with a smartphone. 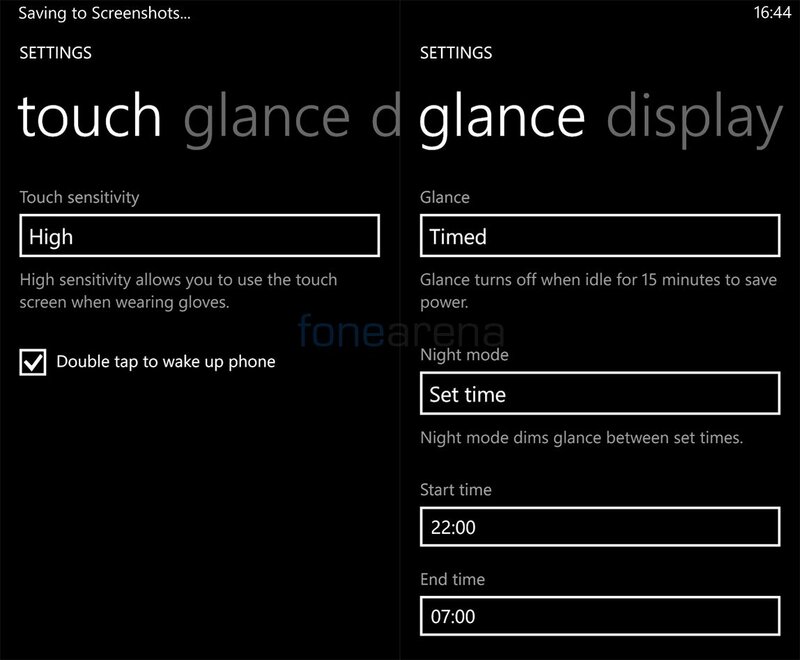 The Glance Screen feature will bring the always-on clock feature to the Lumia phone. This allows users to check the time from the phone without having to switching the phone on, or indeed, without having to interact with it at all. Alongside the always on clock, the Nokia glance feature will also make unlocking and thus checking your smart phone quicker and easier. With the feature, all that users need to do to unlock their phone is to double tap the screen. Nokia have already used this tap to unlock feature in specific handsets, notably the N9. The further roll-out is part of the company’s drive to consolidate their features and to bring greater consistency across their range. Another benefit of the feature, especially the always on clock is its battery saving capabilities. According to Nokia , the revelations came after internal research showed that the process of turning your phone on and off to simply check the time was one of the main causes of battery power drainage. Much like starting and stopping a car, often its the activation of a device which chews through battery life, meaning that it can actually be more efficient to leave the device running rather than constantly flicking it on and off. 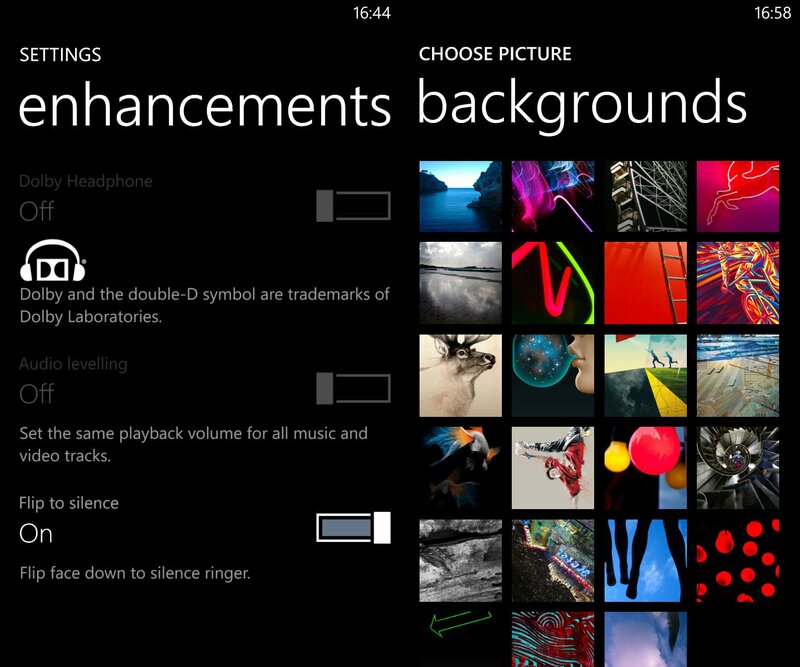 To get this new feature, users of the supported Lumia handsets will have to wait for the amber update. The amber update will be coming hopefully in a couple of weeks. Detailing the Glance feature on its FAQ section on the Nokia website, Nokia states that the update will be an over the air update. Once a user has the update, they will be notified in the Store about the Display+touch application update and they will have to accept it. Once Installed users can control the Nokia Glance screen from a pane in the Display+touch section found in the settings menu. 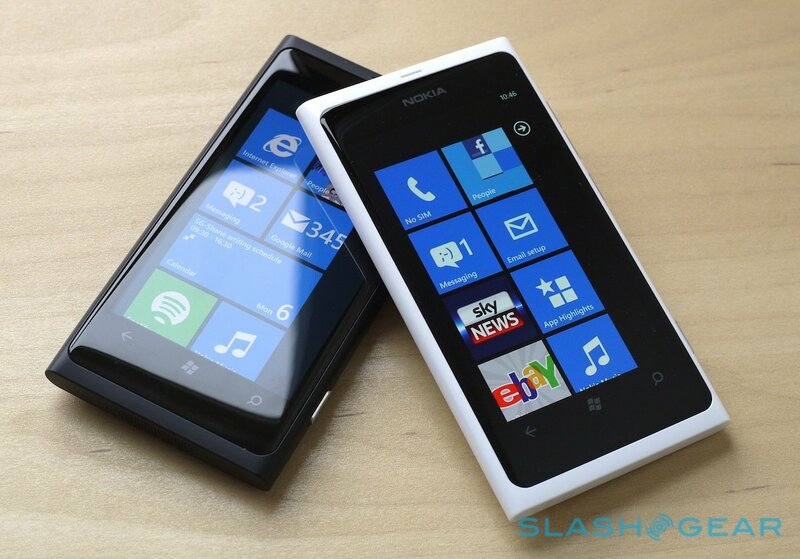 The full list of Nokia Lumia’s getting the amber update are: 620, 720, 810, 820, 822, 920, and the 928. Users of Lumia 925v and 1020 wont have to get the update as the phones will come already installed with the Glance feature. All the remaining models will get the amber update by the end of summer.